Tiziana Rinaldi is an award-winning journalist and a television producer. 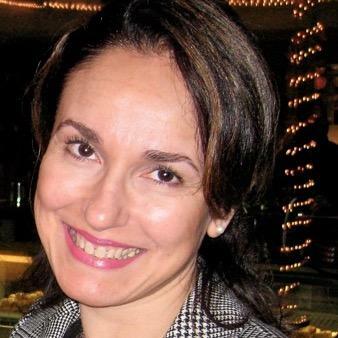 Her credits include covering the Bronx for Courier Life Publications/News Corp. and staff positions at ABC News, Lightworks Producing Group, RAI-Radio Televisione Italiana and the U.S. Bureau of the national Italian newspaper Il Messaggero. She's a member of the Producers Guild of America (PGA) and the Society of Professional Journalists (SPJ). A UC Davis researcher says they won’t know for sure until their research is complete, but worry that those who lose DACA status will be at risk for anxiety, hopelessness, embarrassment, sadness, shame and self-blame.